Cloud computing and IT security specialist Intercity Technology has pledged to invest more than £2 million into the Birmingham region over the next year. The company plans to construct a new data centre in the city which will complement its existing UK facilities in Bolton and Hertfordshire. 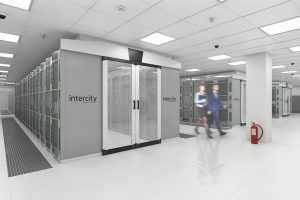 The new data centre will provide the additional infrastructure needed to support Intercity Technology’s growing pool of customers and create 14 new jobs. Intercity Technology provides a range of collaboration, cloud, managed services and security products to more than 4,000 organisations, enabling customers’ employees to work securely and from anywhere. 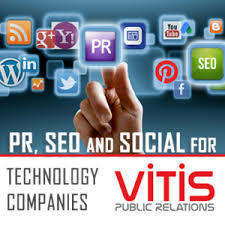 The company works with a diverse range of organisations across the public and private sector, from FTSE 100 businesses through to mid-market companies, as well as local and central government, blue light services and multinational retailers. The remainder of the funds will be used to completely redesign its headquarters in Holloway Head. Chief executive Andrew Jackson said: “We have been on a continuous upwards growth trajectory and path of innovation since our inception in 1985. Birmingham has provided us with the right ecosystem to grow and has a lot to offer ambitious technology companies.